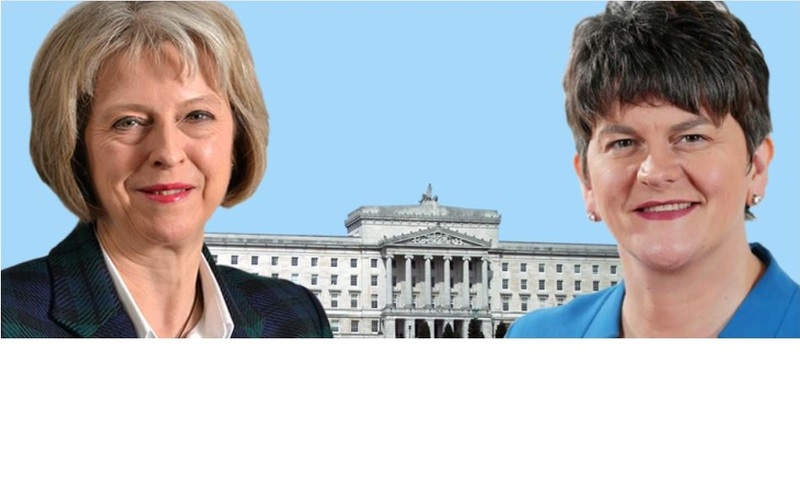 A member of the Green Party in Northern Ireland has begun a legal challenge to stop the proposed £1 billion deal between the DUP and the Conservatives. Green activist Ciaran McClean says the pact breaches the Good Friday Agreement and the Bribery Act. Under the arrangement, the DUP guarantees that its 10 MPs will vote with Theresa May’s minority government on the Queen’s Speech, the Budget, and legislation relating to Brexit and national security – while Northern Ireland’s Stormont Executive will receive an extra £1 billion over the next two years. Ciaran McClean has launched a crowdfunding campaign to fund the judicial review. Ciaran McClean, Green Party member challenging the UK Government/DUP deal for breaking Good Friday Agreement. 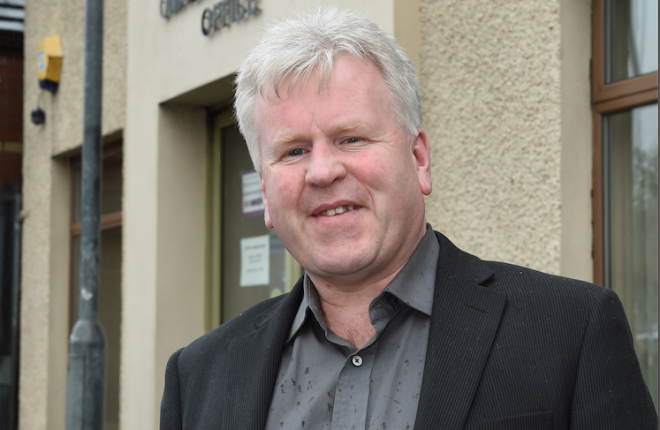 On his crowdfunding webpage, Mr McClean, who stood as parliamentary candidate for the Green Party in West Tyrone in June’s election, says the government is “threatening hard-won peace” with its DUP deal. The letter states that any agreement between the DUP and the Conservatives would compromise the government’s independence and breach the reasonable expectation of the citizens of the North, that the Conservatives will act with rigorous impartiality. David Greene, McClean’s solicitor, said there had been a “public outcry” over the deal. “It’s not a question of foisting views and the important point is this is about the rule of law,” he said. While other rival parties in Northern Ireland have largely welcomed the additional funding, concerns have been raised that the deal could undermine the peace process and devolution negotiations, with the UK government dependent on the support of the DUP. If you wish to support Ciaran McClean’s crowdfunding campaign please click HERE.